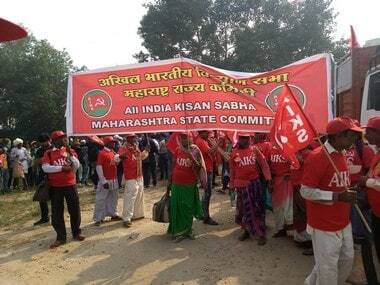 Through the march, farmers are seeking their dignity of life. 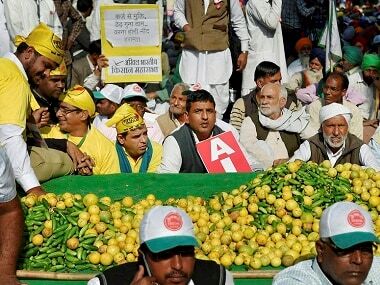 The agitators are asking why the plight of farmers does not evoke a response from the government. 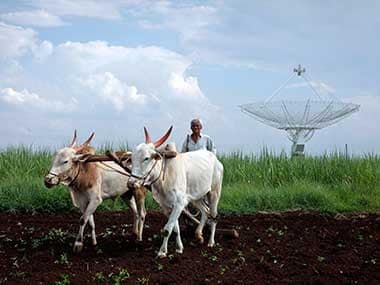 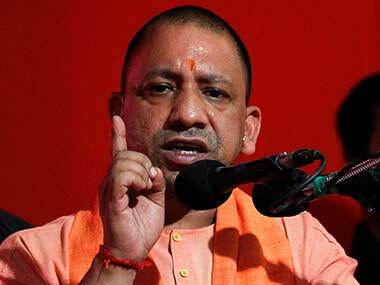 Refuting allegations that farmers are enduring hardships under the BJP government, Uttar Pradesh Chief Minister Yogi Adityanath on Tuesday lashed out at political opponents saying "those who had earlier exploited the farmers were now shedding crocodile tears for them." 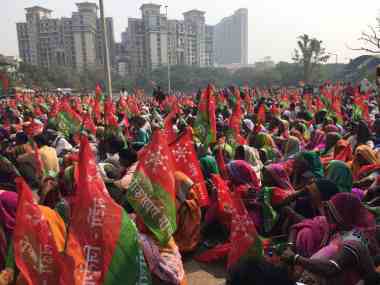 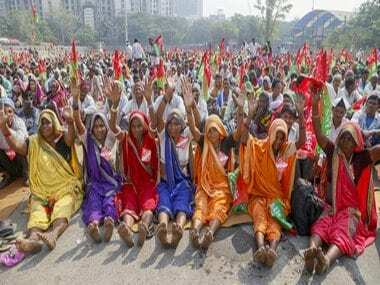 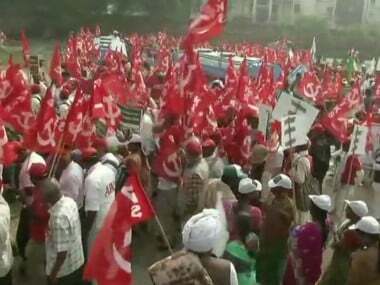 The protesting farmers have demanded loan waivers, clearing of dues by sugar mills, higher MSP, free electricity for farms and a cut in diesel prices.